Summer is almost over, and I am excited for my favorite season of the year to arrive. I absolutely love everything about Fall, and the best way I know how to celebrate the season is baking! 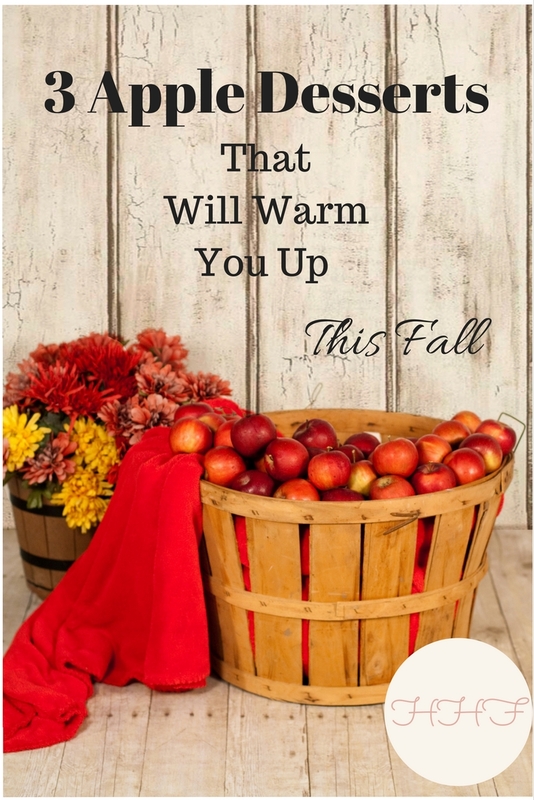 These easy delicious apple recipes are perfect for this time of year, plus there is nothing like the mouthwatering aromas of baking apples to cozy up your home this Fall. 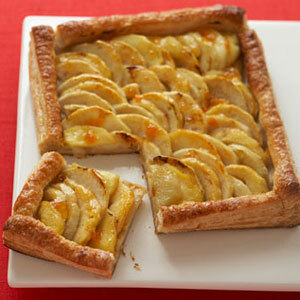 This apple tart recipe only uses 5 ingredients, one of which is Apricot jam. A slice of this apple-apricot tart topped with vanilla ice cream is absolutely delicious. And of course, a warm slice of this pastry with your morning cup of tea or coffee is simply amazing. French Fries with a sweet twist! 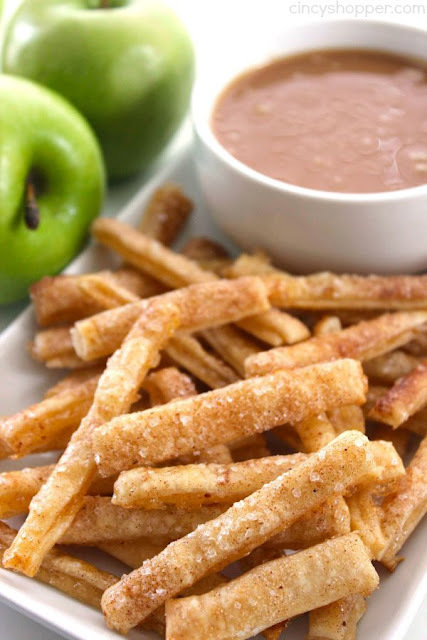 Apple Pie Fries sound absolutely amazing I have never tried these before, but they are now on my 'things to eat' list! 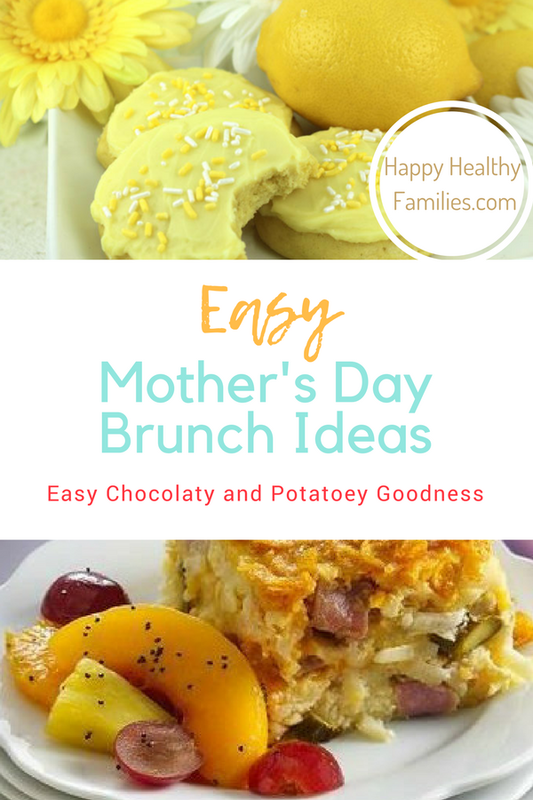 Get the recipe at CincyShopper. Apples, cinnamon, and brown sugar baking together in the oven is there any better aroma? 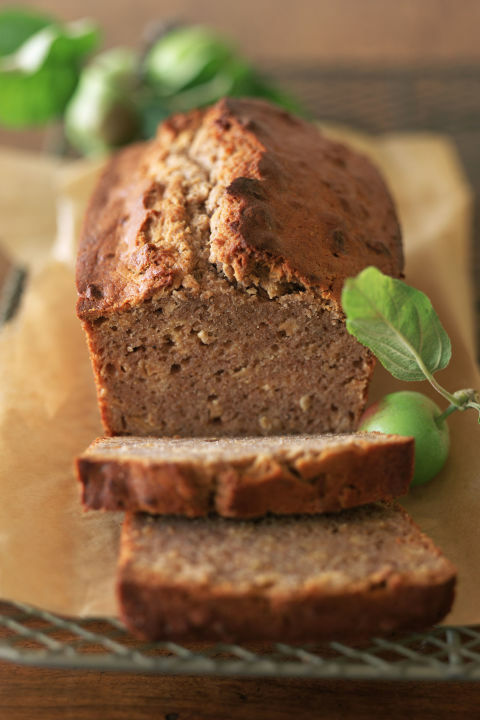 A slice of this warm Apple Loaf Cake with your morning coffee or tea, and it will feel like Fall has arrived on your plate.